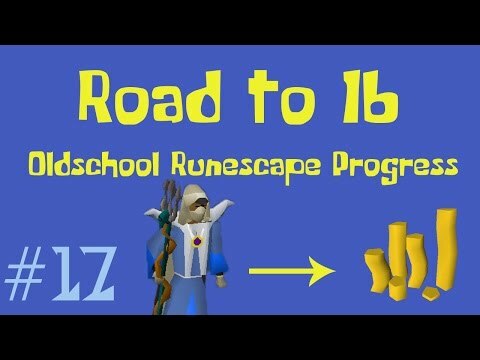 Hey guys, and welcome to episode 20 of my road to 1b series. 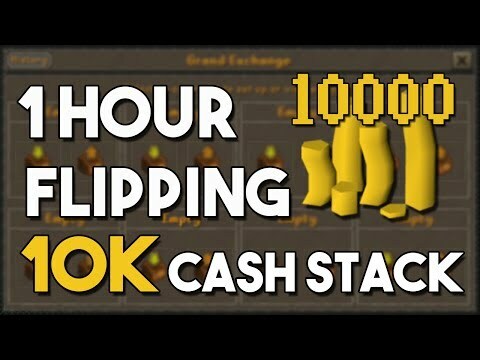 Today I am going to grind out 50 barrows chests. Hopefully I can get some decent loot from the chests. I also want to upgrade a bunch of my gear. 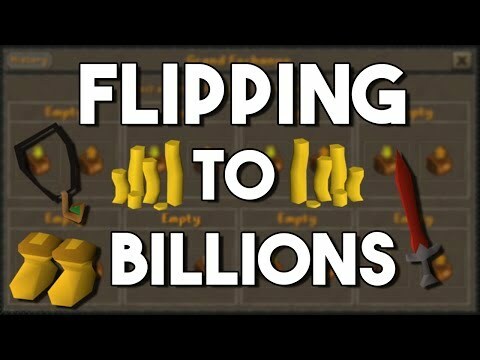 I want to get an abyssal whip, berserker riing, amulet of fury and possibly some other new items. 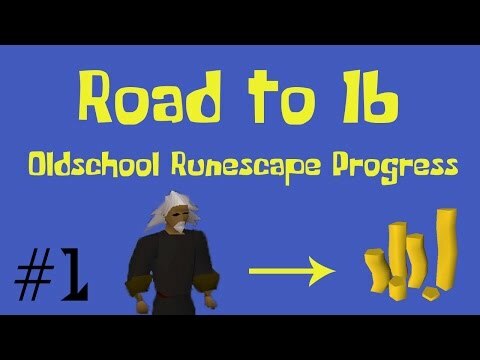 Do you guys have any other ideas for mini goals I could include in my next road to 1b episode?